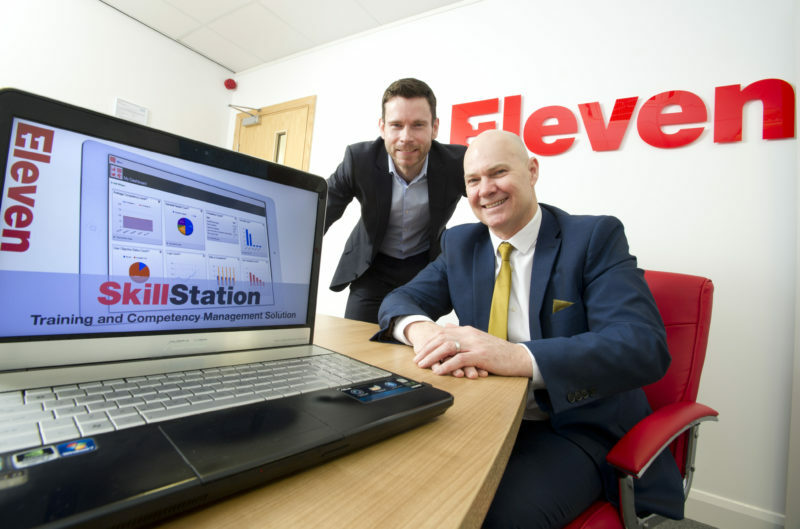 The North East Small Loan Fund Supported By The European Regional Development Fund is a specialist provider of SME finance to support a wide variety of growth plans. 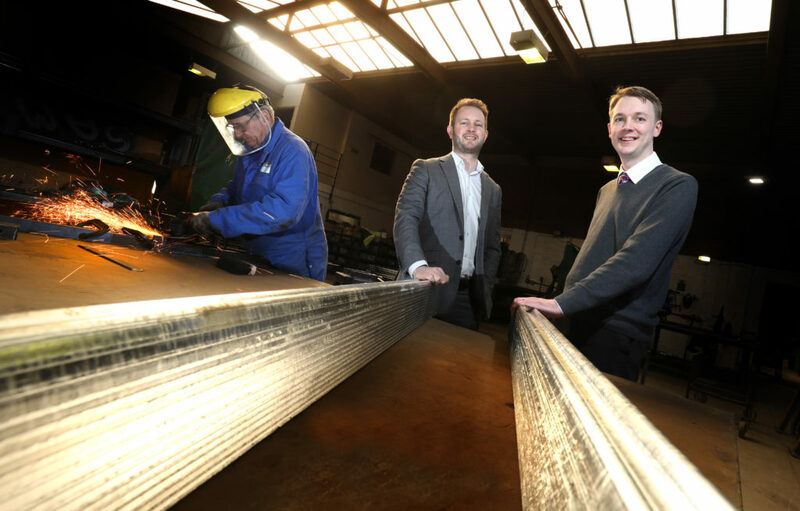 The Fund typically advances loans of £10,000 and £50,000 to support actively trading North East businesses. The fund is managed by NEL Fund Managers whose local investment team are committed to supporting sustainable business plans backed by credible management teams. With a mission to boost economic growth across the North East, the Fund will help make securing affordable finance achievable by providing unsecured loans which do not require the lender to take charges over business assets or Director’s Guarantees. 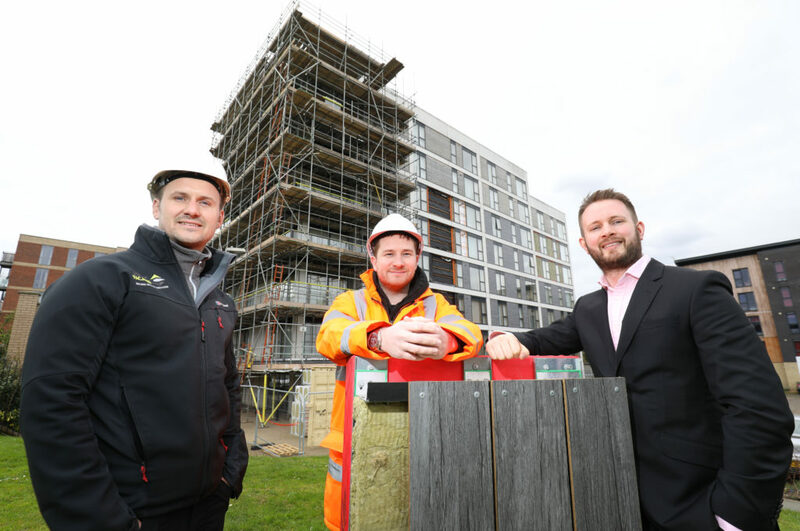 The North East Small Loans Fund is designed to facilitate the creation of 1200 new jobs in the region by investing in 320 local SMEs by the end of 2022 and is part of the North East Growth Hub’s business support Provider Network. Actively trading local businesses across most sectors are eligible to apply to the North East Small Loan Fund (Supported By The European Regional Development Fund), with loans available for most purposes. Job creation is an essential prerequisite of each application and applicants must be able to demonstrate serviceability of fixed monthly repayments. For more information about the Fund or to discuss your proposal, please contact our investment team on 0345 369 7007 or apply online via our application form. If you already have a business plan please email it to enquiries@nel.co.uk. Alternatively, we can supply you with a template to help illustrate your proposal. If you require a copy please apply online or speak to our team on 0345 369 7007. Once we have received your completed application a member of our investment team will be in touch to arrange an initial meeting. During the investment process we may ask you to supply further information to support your application.